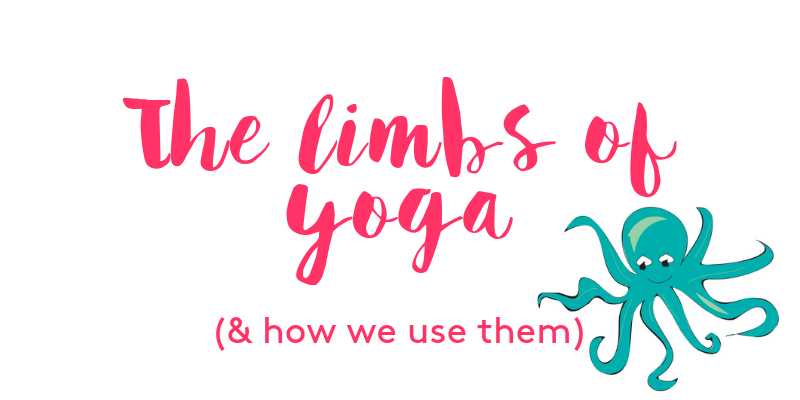 Home » Children Inspired By Yoga Blog » What are the limbs of yoga and how are they used in our classes? Each of these represent a step along the path towards better self-knowledge and personal or spiritual freedom. 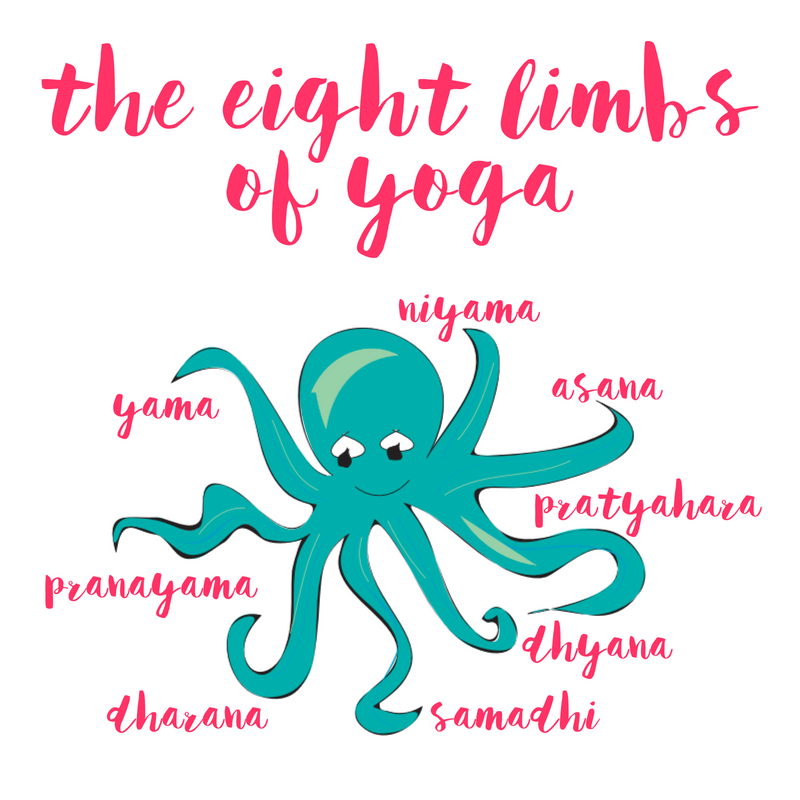 So how are the limbs of yoga relevant for children and how do we incorporate these steps or ‘limbs’ into our Tatty Bumpkin classes? 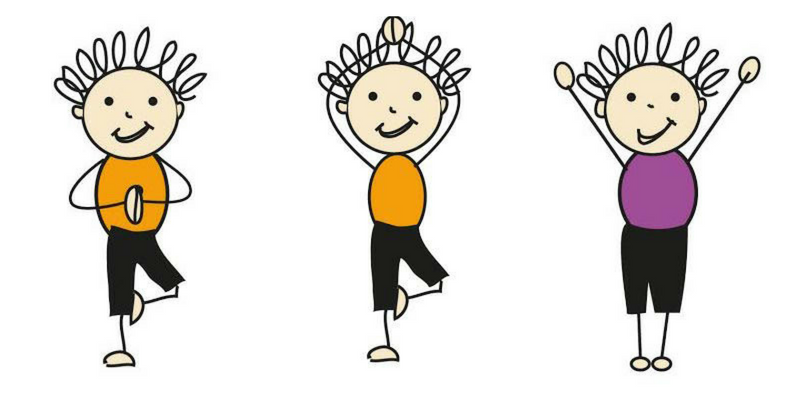 Well, we focus on 5 of these ‘limbs’ in a simplified version for children who attend our classes. How are the limbs of yoga used in our classes for children? Our regular yoga-inspired movement classes enable children to improve their flexibility, gain strength and develop balance. 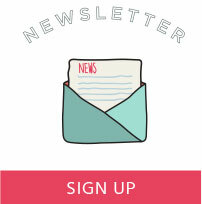 Furthermore, the classes are accessible and adaptable to all children, whatever their abilities or needs. An ASANA is a yoga pose or posture. Poor posture can lead to chronic neck and back pain. It can even cause kyphosis (a curved, or ‘humped’ spine). A yoga pose (ASANA) should be ‘steady and comfortable’. This is wonderful advice for our posture every day and one that Frederick Alexander (who developed the Alexander Technique) would certainly approve of! PRANAYAMA means control of, or expansion of the breath. 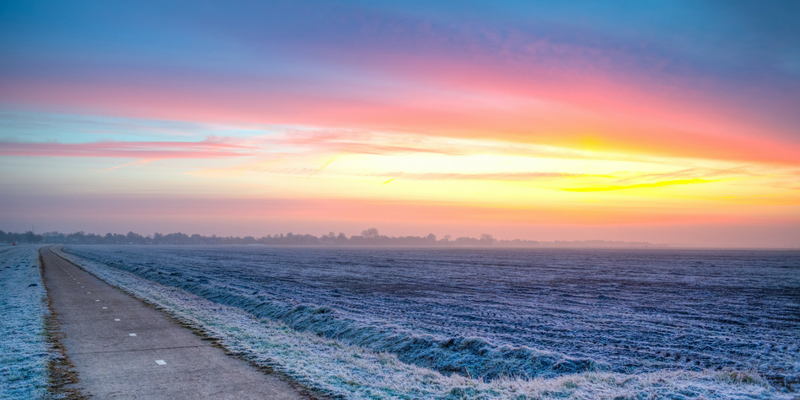 The way in which we breathe has an important effect our emotional and physiological state. In this way, our yoga classes incorporate breathing techniques to positively affect our mood, or energy levels. For example, we can use brahmari (bee breath) to increase concentration, or deep belly breathing to relax and relieve anxiety. Consequently, children learn that by using their abdominal or belly breath, they can help themselves to calm down, or to go to sleep. Our classes equip children with the tools and opportunity to become completely absorbed in a state of relaxation. 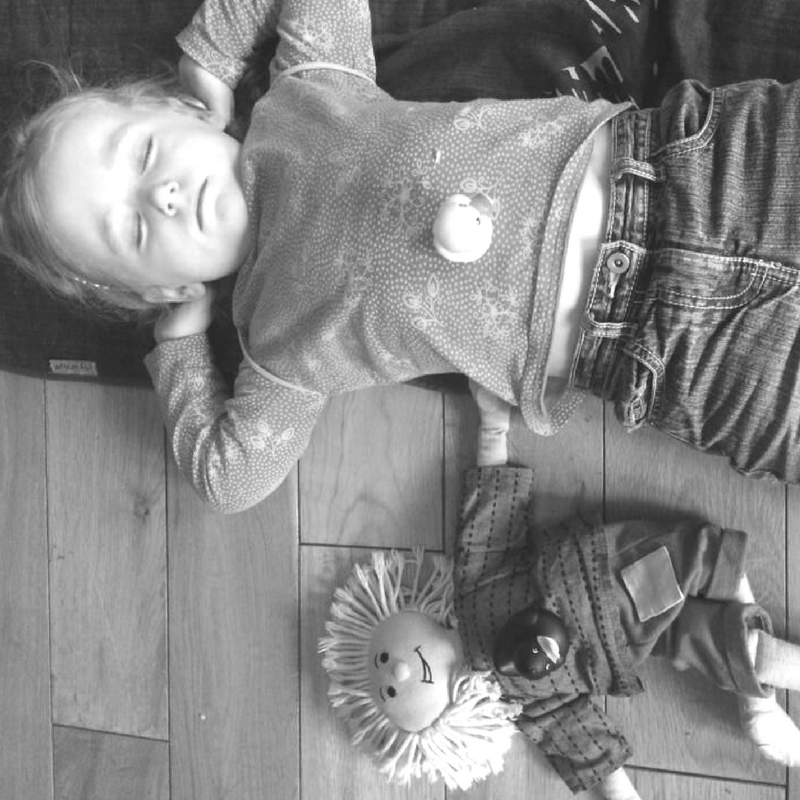 At the end of every class, the children are led through a guided relaxation & deep belly breathing. We use duck props to encourage abdominal breathing, helping children to slow their heart rate. Our end of class relaxation is a version of savasana, or corpse pose. This regular practice of total relaxation can help a child to drift off to sleep at home. 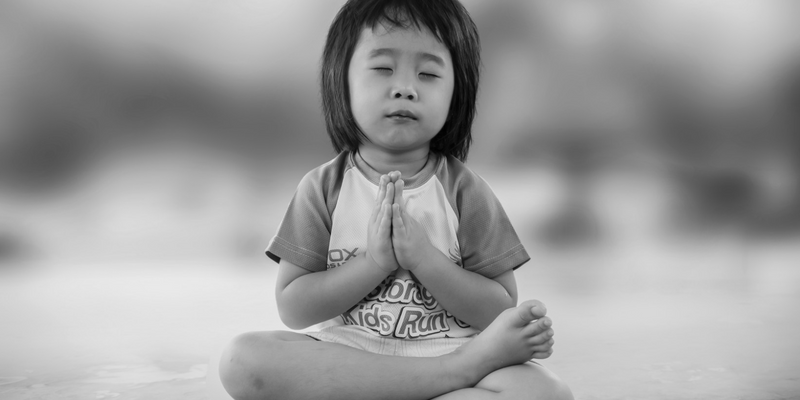 As a result, children learn to use these yoga techniques to breathe deeply and freely. This relaxed state enables them to become mindful of their emotions and physical wellbeing. Of course relaxation is something that we encourage our parents to practice with their children at home too! Each of our classes follow Tatty Bumpkin (our loveable character) on an adventure with the children. Tatty Bumpkin always starts her day with a healthy and nutritious breakfast (porridge is her favourite)! Children are encouraged to suggest healthy foods that Tatty Bumpkin might like to eat for breakfast and our teachers will also guide their choices & suggest healthy food choices in a positive way. For example, “Let’s chop up some banana to add to Tatty’s porridge today.” In this way, children are more likely to make positive food choices in their own lives. Another way in which we encourage healthy eating in our classes is sandwich pose. 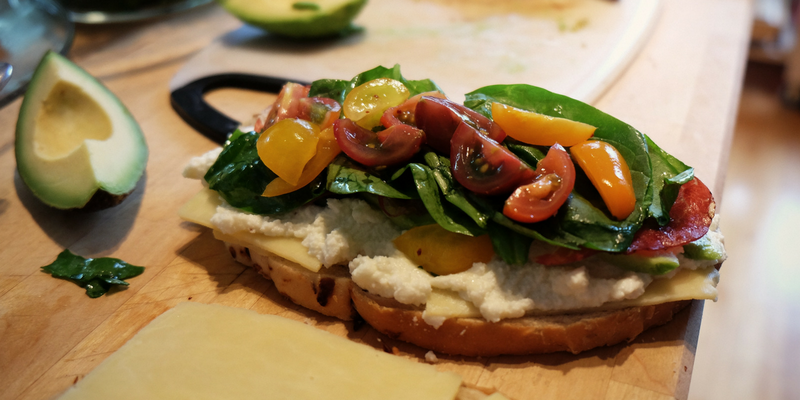 While we ‘make a sandwich’, we talk about what to put into our sandwiches. We might discuss how sugar is bad for our teeth, or that vegetables give our bodies vital vitamins and minerals. 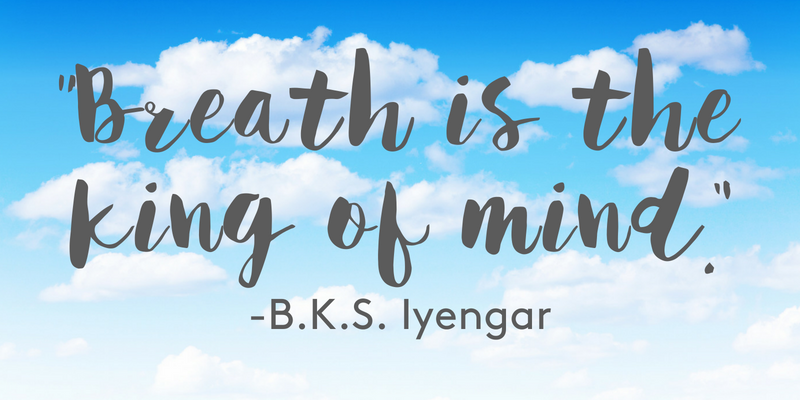 Our yoga classes support mindfulness, in many ways, including specific activities and poses that are designed to promote and encourage a mindful state of awareness.